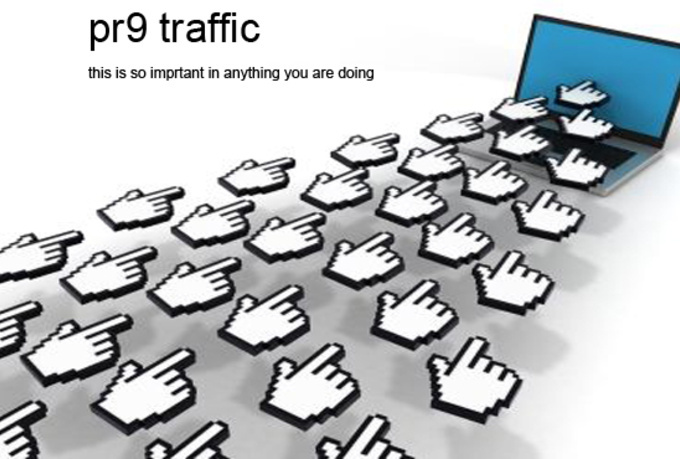 Boost your alexa and google traffic ranking today!! Note : we block GooogleAnalytic.push(e) and specific codes from tracking this virality. MAKING THIS PANDA AND PENGUIN SAFE!